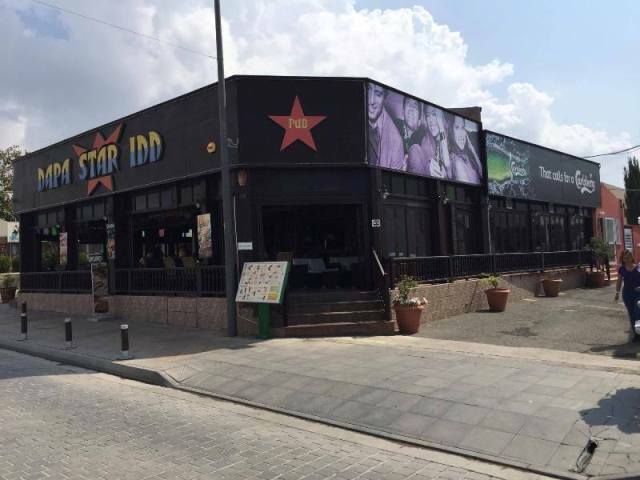 The Napa Star Inn is located on the busy Makarios Avenue, midway between the Ayia Napa square and the harbour area. 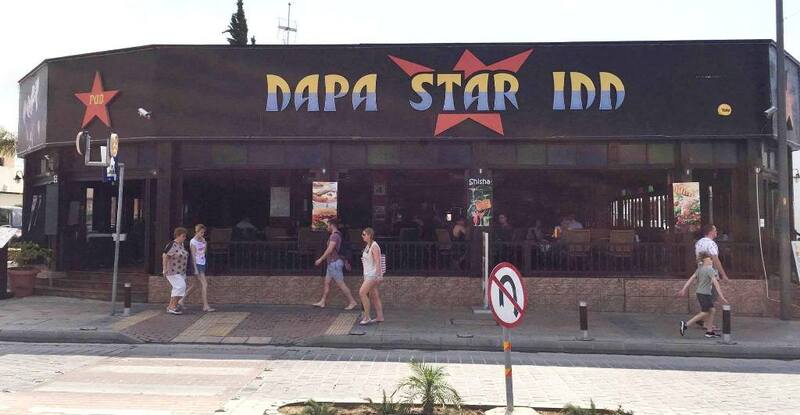 Open from April through to October, The Napa Star Inn serves Breakfast, Lunch and dinner. 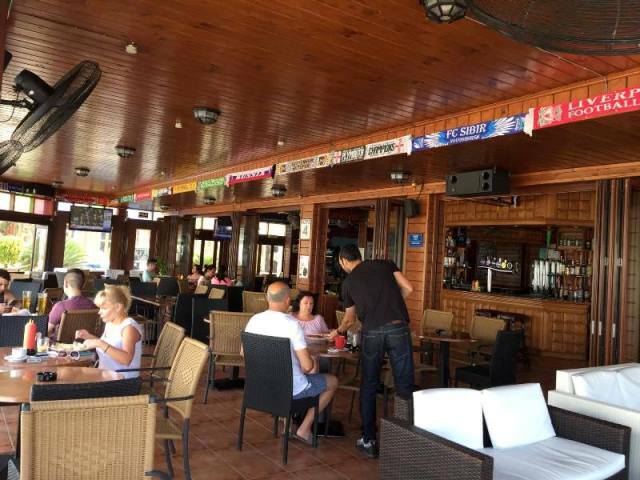 Major sporting events are shown and bar also offers shisha and karaoke. The closest hotels to the Napa Star Inn are Napiana Apartments, Nicholas Color Hotel and Androthea.